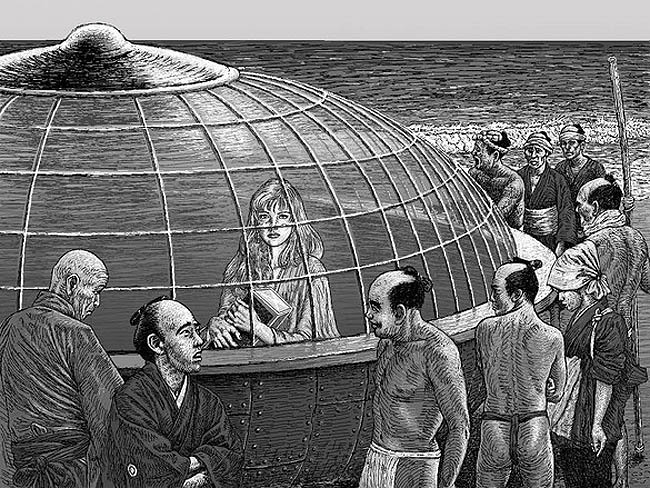 Utsuro-bune (うつろ舟 ‘hollow ship’), also Utsuro-fune, and Urobune, refers to an unknown object that allegedly washed ashore in 1803 in Hitachi province on the eastern coast of Japan.When defining Utsuro-bune, the bune part means “boat” while Utsuro means empty, or hollow. Accounts of the tale appear in three texts: Toen shōsetsu (1825), Hyōryū kishū (1835) and Ume-no-chiri (1844). According to legend, an attractive young woman aged 18-20 years old, arrived on a local beach aboard the “hollow ship” on February 22, 1803. Fishermen brought her inland to investigate further, but the woman was unable to communicate in Japanese. She was very different than anyone there. The fishermen then returned her and her vessel to the sea, where it drifted away. An intriguing document called Hyouryuukishuu, translated as ‘Tales of Castaways’ is kept at the Iwase Bunko Depository library in Japan. 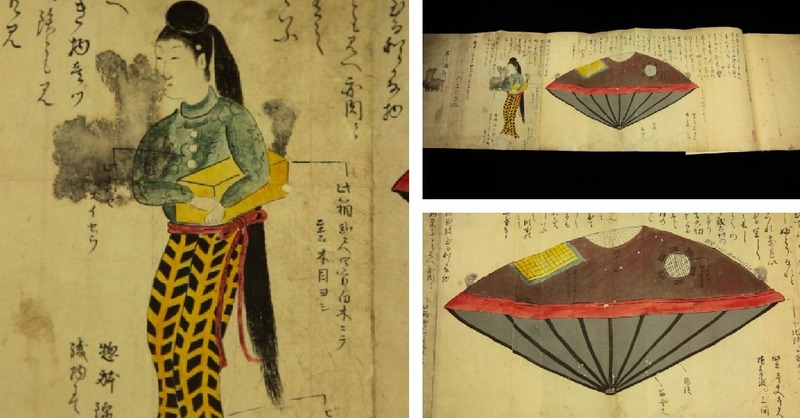 The document tells an intriguing story of an encounter with an extraterrestrial being near the village of Harashagahama or according to some sources Hara-Yadori, near Tokyo. 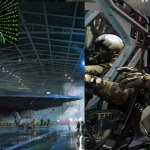 Utsuro Bune encounter – Could the UFO shaped craft be of extraterrestrial origin? 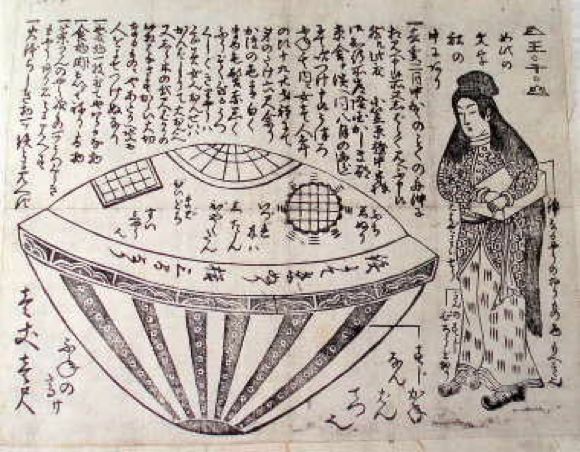 This object became later known as Utsuro Bune (“Hollow ship”). In the book Wonders in the Sky: Unexplained Aerial Objects from Antiquity to Modern Times, Jacques Vallee and Chris Aubeck write the “upper half of the object was composed of glass-fitted windows with lattice, shielded by a kind of putty, and the lower hemisphere consisted of metal plates. Through the glass dome the witnesses could see letters written in an unknown language and bottle containing liquid, perhaps water. 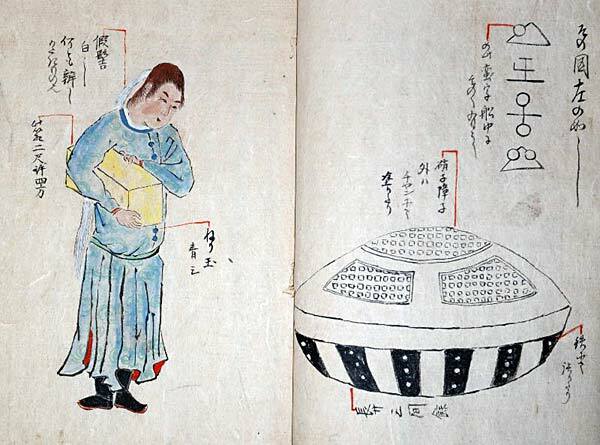 (Image Above) : Modern Representation Of The Utsuro Bune Flying Saucer and the Symbols That Were Found On The Craft. 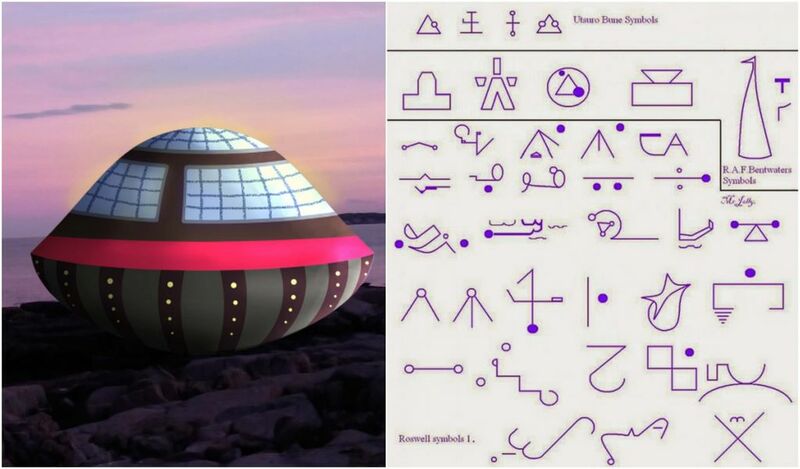 The Symbols Look Pretty Similar To The Ones Found in other Ufo Sighting Reports, as they look like hieroglyphic . The girl inside was 1.5 meters tall and her dress was strange, made of an unknown material. 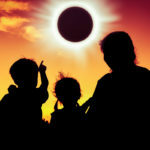 She spoke to the astonished crowds in a language they were at loss to interpret. She also had a strange cup of a design unknown to the witnesses. People estimated her age to be around 18 – 20 years old. “The villagers arrested the girl and tried to decide what to do with her. One of the villagers, who had heard of a similar case that had happened at another beach not far from there, suggested that the woman was possibly a foreign princess, exiled by her father because of an extramarital love affair. 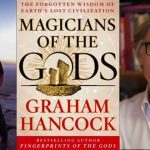 There were two books published on regarding this incident. One book is Toen Shousetsu, published in 1825 and the other book is Ume no Chiri, published in 1844. 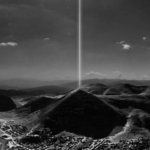 Both books predate ‘modern’ UFO sightings. Who was the mysterious woman who spoke a language no-one could understand? These Are Some Of The Questions We Would Like Answers To !